28.6 Steer tube adaptor for Strider. 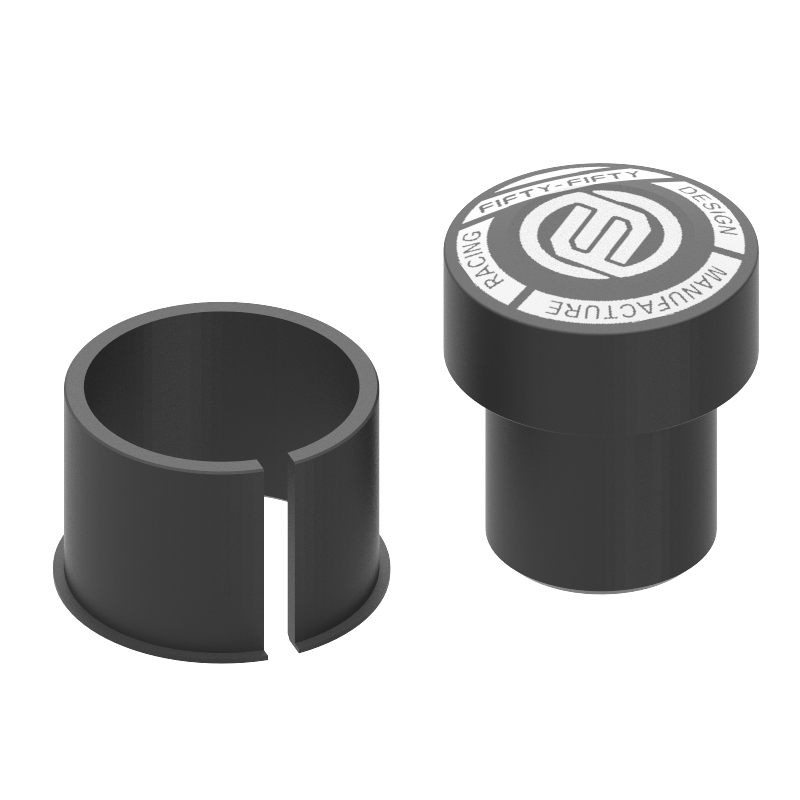 -Compatible with all Strider 25mm steer tube. -Sand blast surface to increase friction.